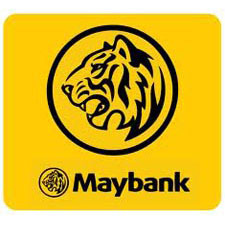 Maybank is leading Asia in more ways than one. With a presence in 10 Southeast Asian countries and expansion of our business footprint across the region, we have accelerated our momentum across Asia and we're confident of our role in contributing to Asia's prosperity and sustainability. We offer consistent service with seamless banking and a wider spectrum of value-added services. We provide our customers with easy access to financial services, fair terms and pricing and advise them on their financial needs. At the same time, we remain committed to being at the heart of the communities we serve.